Reverend Edwin Dean Dinkins, formerly of Augusta, Georgia, attended Good Shepherd Baptist Church and the public schools of Richmond County, Georgia. He graduated from T. W. Josey High School in 1978. In 1982, Reverend Dinkins received his dual Bachelor of Arts degree in Public Administration/Criminal Justice from Shaw University. He later earned his Master of Public Administration degree from Brenau University and married Mrs. Janice Whorley Dinkins. 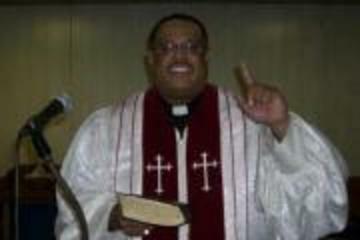 Reverend Dinkins earned a License of Divinity from the Interdenominational Theological Center in Atlanta while serving as a local preacher at Jenkins Memorial Christian Methodist Episcopal Church. After moving to Alabama, he began serving under Reverend Frederick Whitt as an Associate Minister at Agape Missionary Baptist Church in Birmingham. He was ordained in 2003. 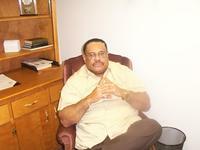 Reverend Dinkins began his pastoral leadership of Mount Pleasant Baptist Church in 2003. He remains committed to serving God’s people, teaching and preaching God’s Word. 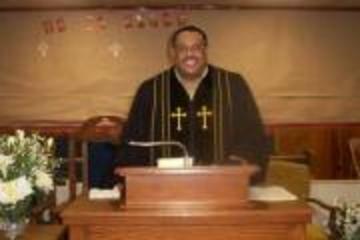 Reverend Vincent Turner, formerly of LaGrange, Georgia, attended Ward Chapel Church. He graduated in 1976 from Buchtel High School. He accepted Christ at the age of fourteen. In 1976, Reverend Turner enlisted in the U.S. Army and earned an Associate Degree from Vincent College. Reverend Turner retired from the U.S. Army in 1997. Reverend Turner married Sis. Sandra Turner (whom he referred to as his "Queen") and proudly bragged on their three adult children: Sierra, Vincent Jr. and Michael. Reverend Turner was ordained in 1988 as a deacon of Jerusalem Missionary Baptist Church. Upon moving to Alabama, he began serving under Pastor Charles Dent as an Associate Minister at New Generation Baptist Church in Mobile. He was ordained in 2005. 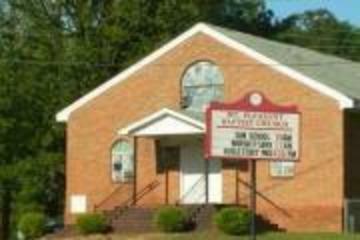 Reverend Turner served as an Associate Minister of Pastoral Care under Pastor Mark Spencer at New Beginning Baptist Church. 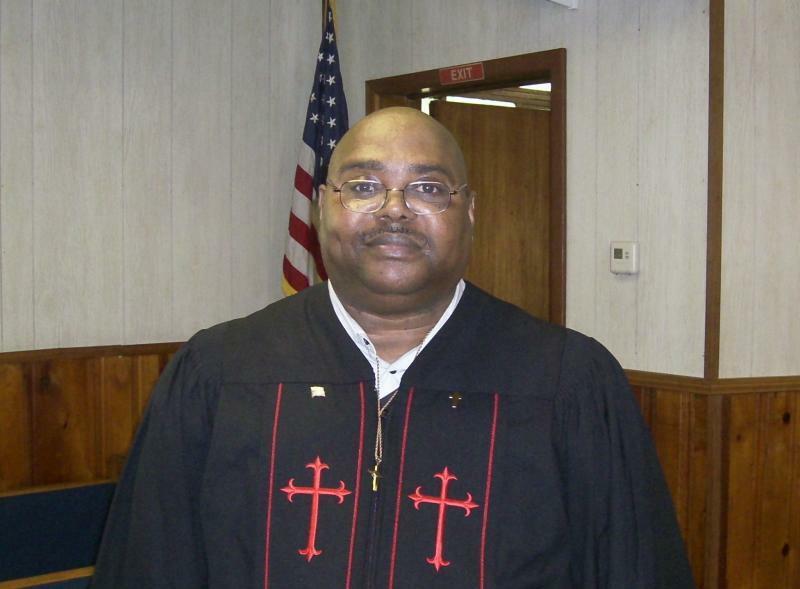 In June 2011, he was elected to two key state positions for the State of Alabama: Chaplain, American Legion and Chaplain, Disabled American Veterans. In July 2011, Rev. Turner was voted 2011 Chaplain of the Year by the United States Corps of Chaplains for his committed service and dedication to the veterans community, both locally and nationally. As Associate Minister at Mt. Pleasant, Rev. Turner often served as a Bible Study Leader, Prayer Leader and as the Veterans' Program leader. 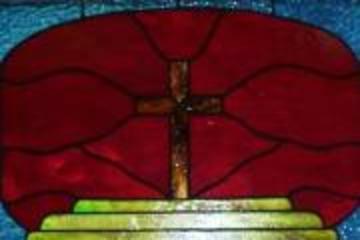 He supported the Youth Ministry and spearheaded the building and addition of a custom-made large wooden prayer box, found in the sancturary that allows members to submit private prayer requests. His often quoted motto that members remain mindful of today lives on: "Keep Prayer Alive" !! Melissa accepted Christ at an early age and began christian service at Greater Saint Luke A.M.E. Church, Malone, Florida, where she served in many capacities until she relocated to Pensacola, Florida in 1994. Melissa joined Mount Pleasant Baptist Church in 2004. 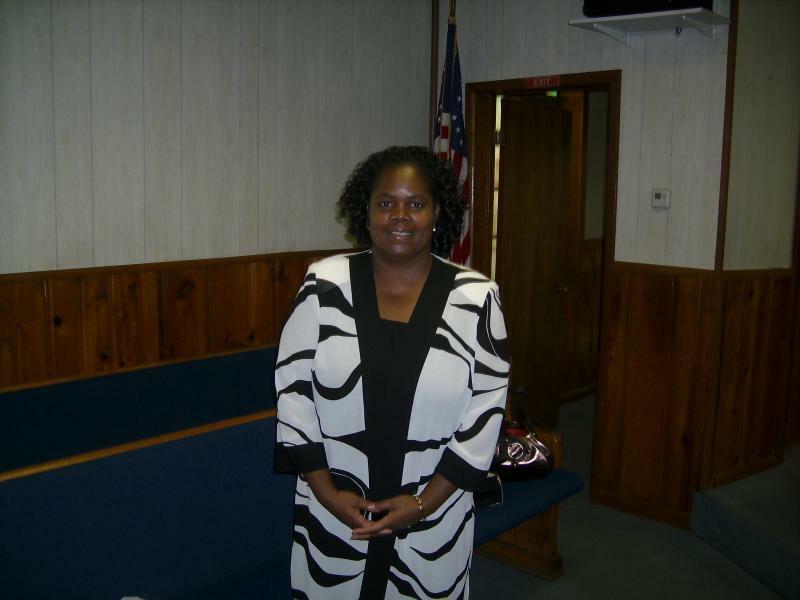 She currently serves as Church Administrator and a member of the MPBC Praise Team. She also served as editor of the church newsletter from 2005-2008. She received her Bachelor of Arts degree in Criminal Justice and a Master of Public Administration from the University of West Florida. 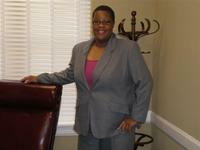 She is currently employed as a probation officer with the US District Court, Northern District of Alabama. JoAnn accepted Christ at an early age and joined Macedonia Baptist Church in Columbiana, Alabama. JoAnn moved to Helena in 2005 where she and her family made Mount Pleasant Baptist Church their home. She currently works with the youth and was recently appointed a Church Trustee. She received her Bachelor of Science degree from Jacksonville State University and is currently employed as a Financial Analyst for a local bank. She is the proud mother of two children, her teenage son Jordan and toddler daughter Kayla. Sherrie Gildon is a native of Birmingham, AL. She relocated to Helena, AL at the tender age of 7 years old and later graduated from Pelham High School. 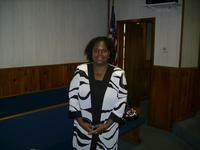 She joined Mount Pleasant Baptist Church at the age of 11 years old, under the pastoral leadership of Rev. Clifton Taylor. During the years of her membership, she has served in a variety of positions within Mt. Pleasant, including a member of the Senior choir and Vice President of the Young Matrons. 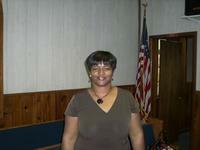 She is currently serving on the Youth Committee and was recently appointed a Church Trustee. She is the proud mother of two kids - Holly Michelle Russell and Larry (L.J.) Gildon Jr.